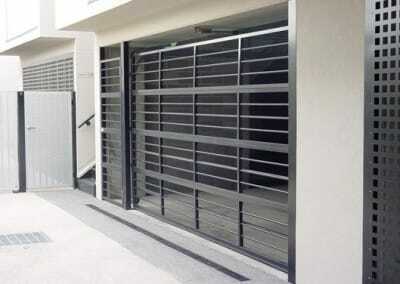 Is there a particular style or feature that you have not seen in the huge range of Steel-Line garage doors? 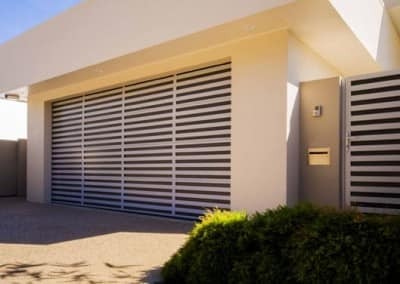 You may have a specific design feature, profile, colour, style or material in mind, or some physical requirements which a standard garage door cannot satisfy. 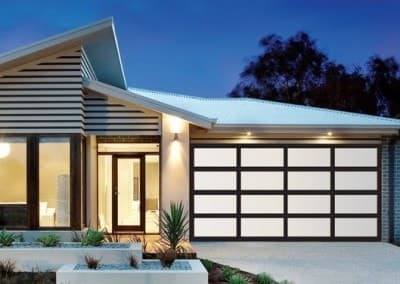 A Steel-Line custom designed garage door may well be the answer! 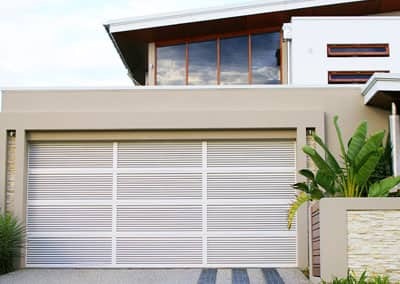 If you can imagine your garage door, we can design, manufacture and install it. 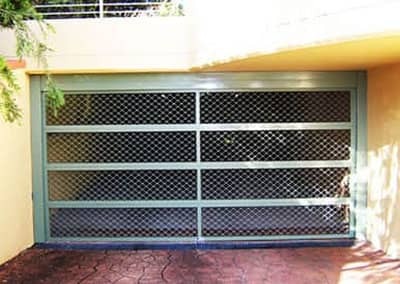 Steel-Line Garage Doors has over 35 years’ experience in all kinds of vehicular access closures. We work closely with builders, architects and renovators to develop design solutions for almost any application imaginable. Because we stand behind our commitment to deliver complete customer satisfaction, your Steel-Line consultant is more than happy to discuss the many options with you. 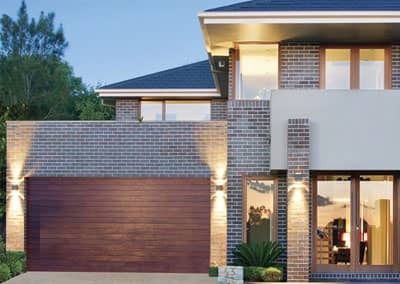 At Steel-Line, we know what Australians want from their garage doors and we’re committed to delivering it. Whilst still providing 10% – 40% of ventilation this model is also able to provide a sleek modern look to your house. 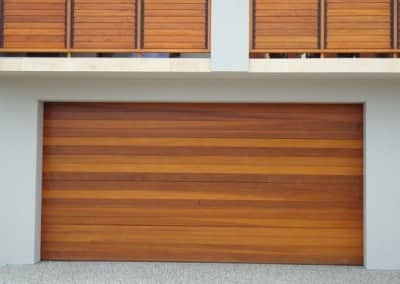 Where free airflow through your garage area is required, the sectional garage door provides just that. The expanded aluminium mesh panel provides both security and ventilation of 54% – 75%. Using 20mm / 25mm round rods through a 50x50’s frame this model is able to provide up to 80% ventilation. NOTE: Some custom doors may not be available in some regions in Australia. Please check with your local Steel-Line branch regarding availability.